Cyber Coalition Exercise 2016, NATO – ClearCode Ltd.
Tallinn, Estonia – with cyber defence now an operational priority following the Warsaw Summit, Estonia hosted NATO’s largest cyber exercise from 28 November to 02 December 2016 in Tartu, Estonia. This year 27 NATO nations and Partner nations, including Austria, Finland, Ireland, Japan, Jordan and Sweden participated, as well as the European Union Cyber Defence Staff. 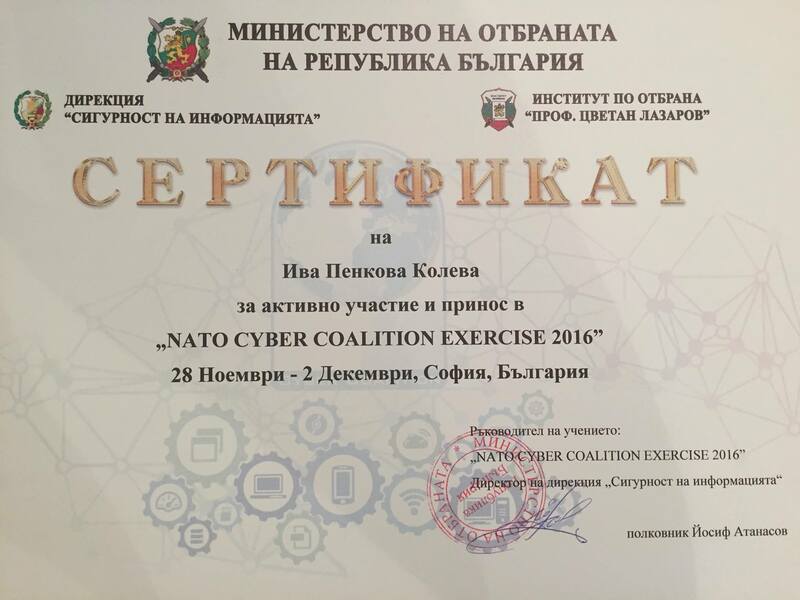 The exercise made use of the NATO Cyber Range, and included agencies such as the NATO Communication and Information Agency, and the NATO Cooperative Cyber Defence Centre of Excellence, located in Tallinn, Estonia.